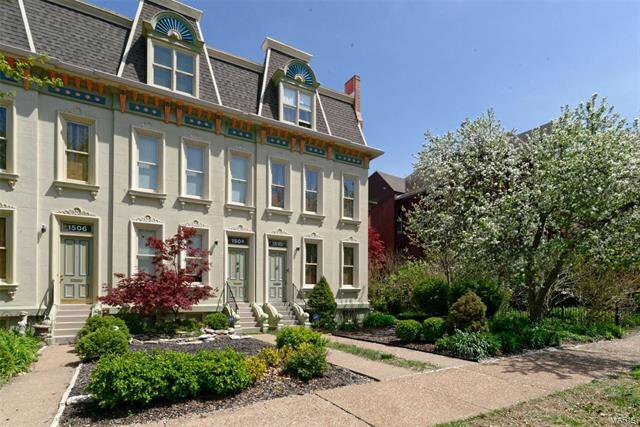 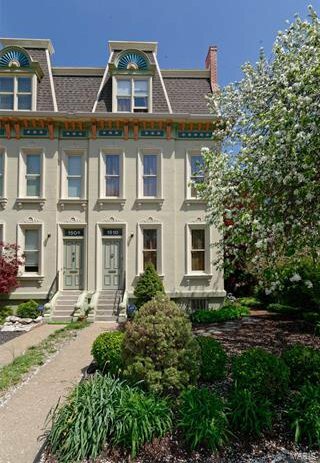 Enjoy the historic Lafayette Square neighborhood without the old house headaches. 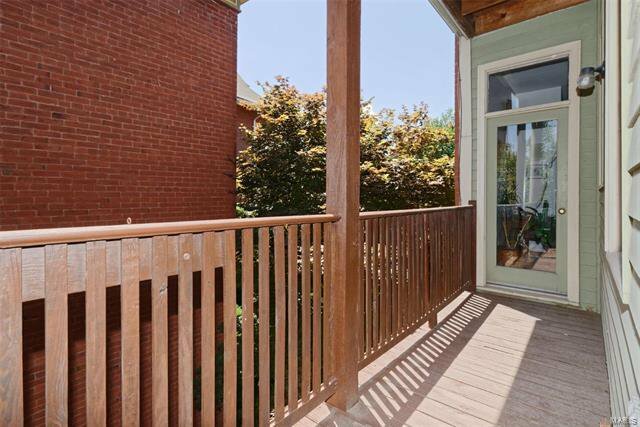 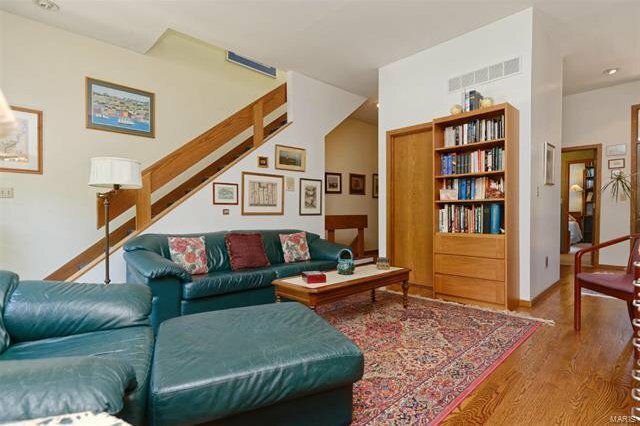 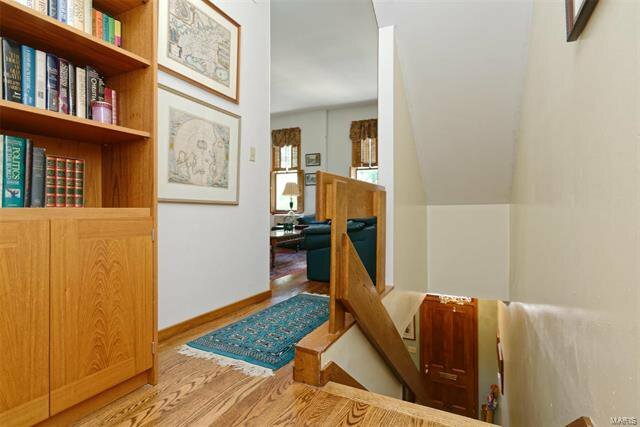 Only 35 years young, this end unit, 3-story townhouse, has an abundance of living space on 4 levels. 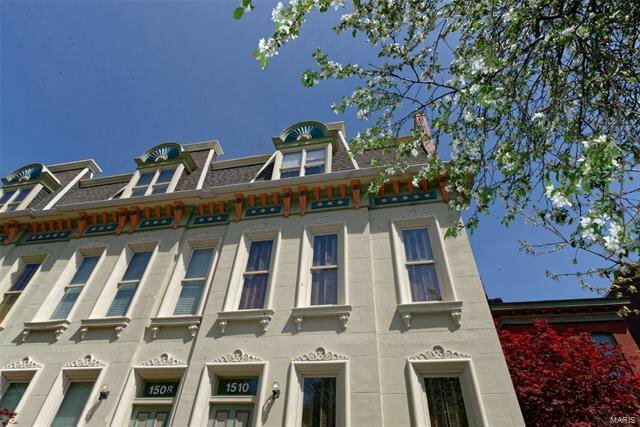 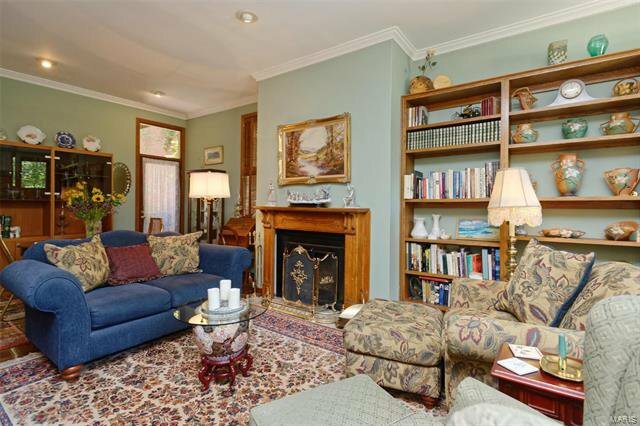 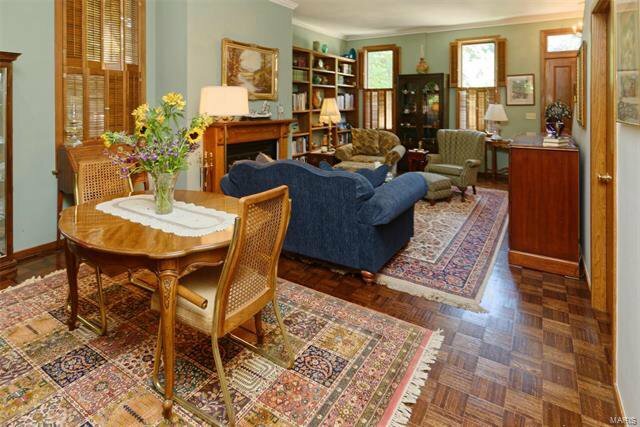 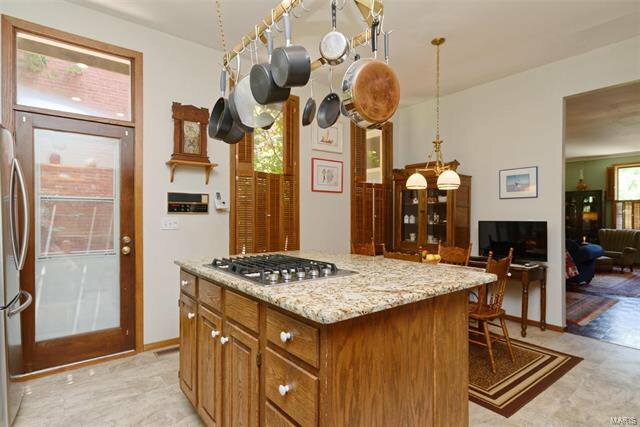 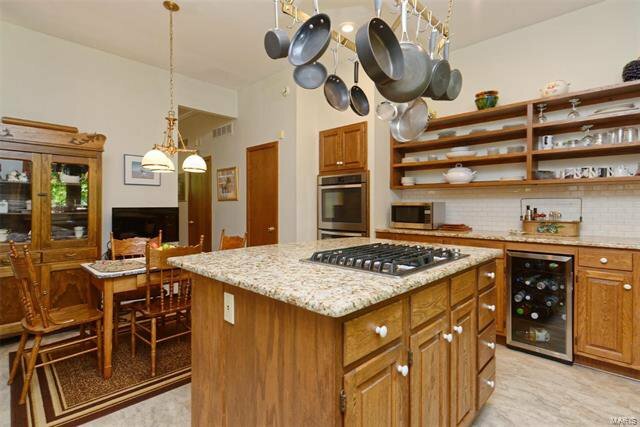 The main flr has an open floorplan, parquet floors, crown molding, & wood burning frplc. 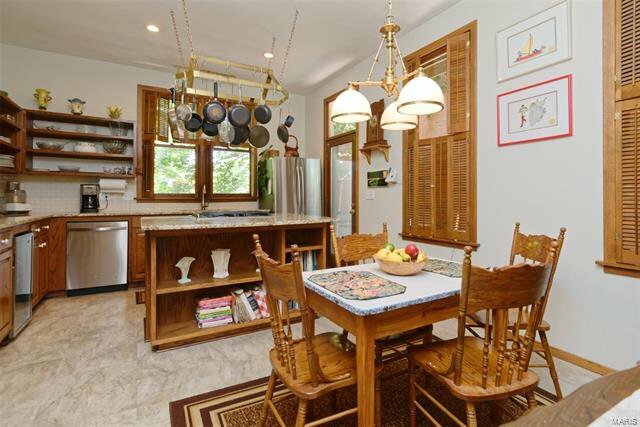 Spacious Eat-in KIT with a contemporary flair - uses open shelving in lieu of upper cabinets. 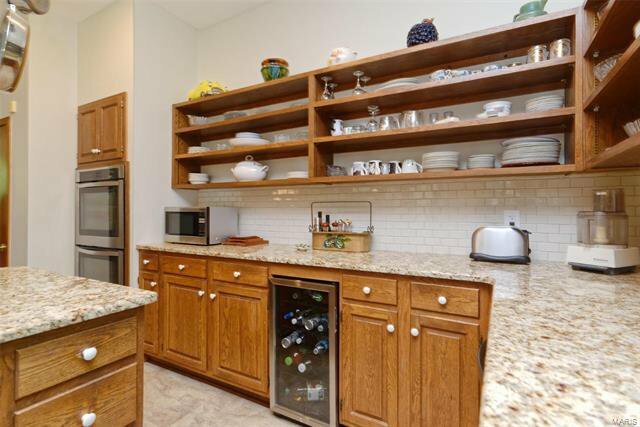 KIT Features include center island w/ gas cooktop, granite countertops, dbl wall oven, under counter bev fridge, subway tile backsplash, pantry, & convenient access to the back yard w/ patio & 2-C Gar. 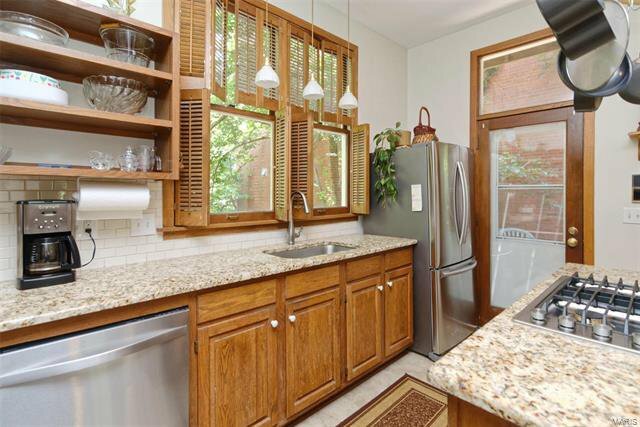 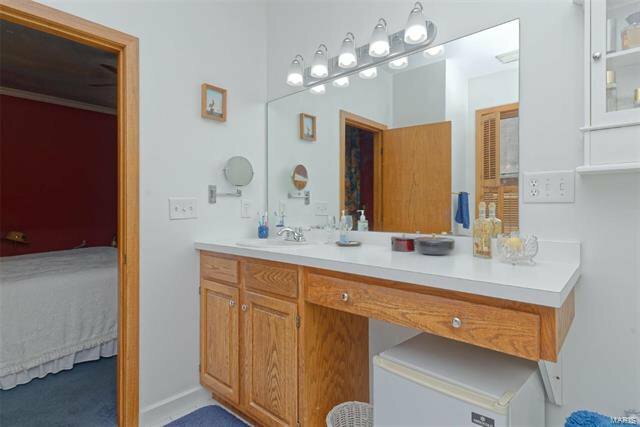 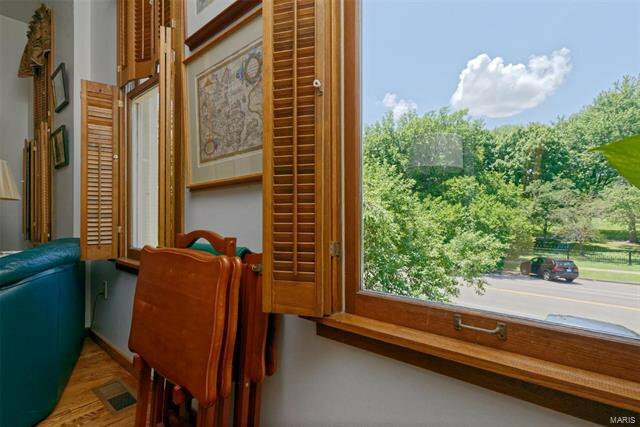 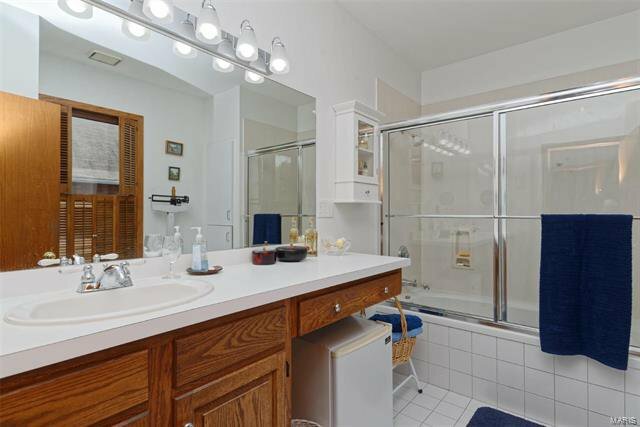 2nd flr has a BR w/attached full bath, laundry area, & large FAM Rm w/ lovely views of Lafayette Park. 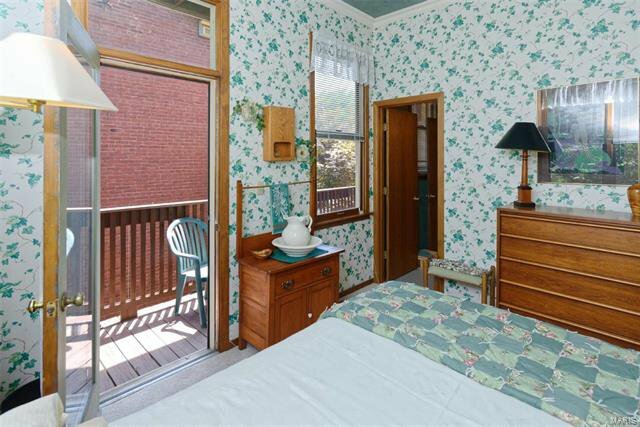 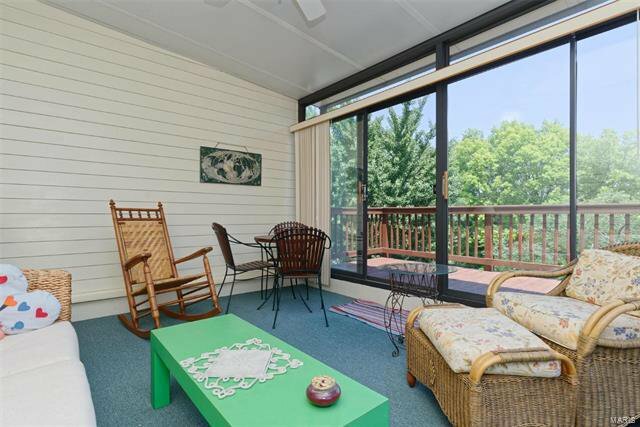 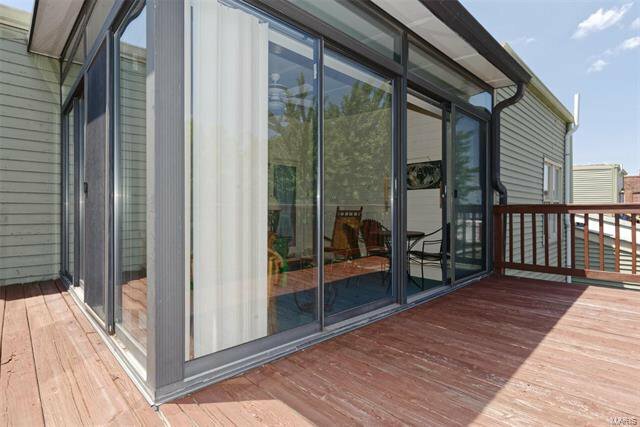 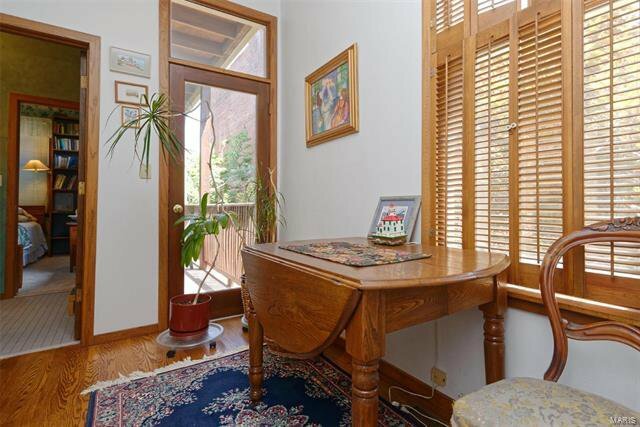 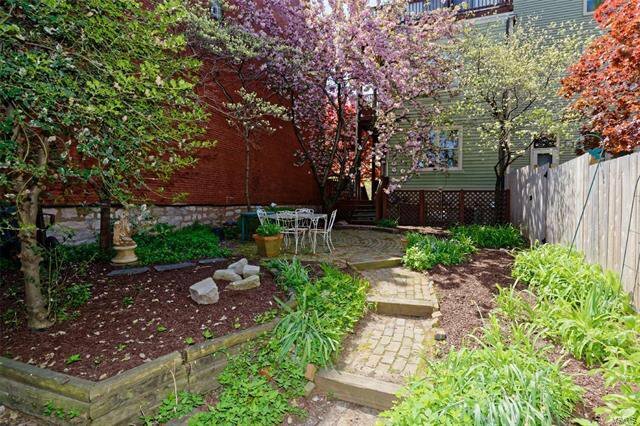 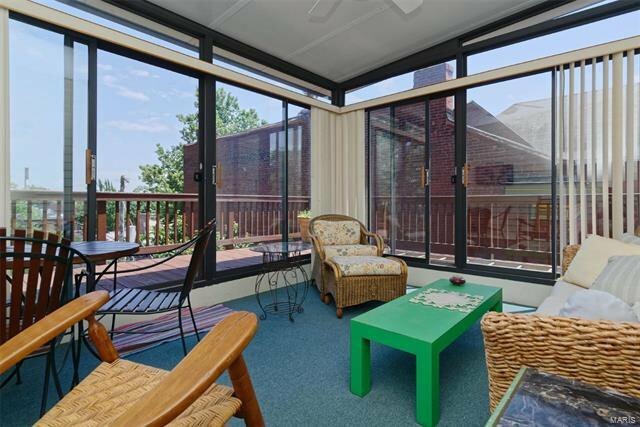 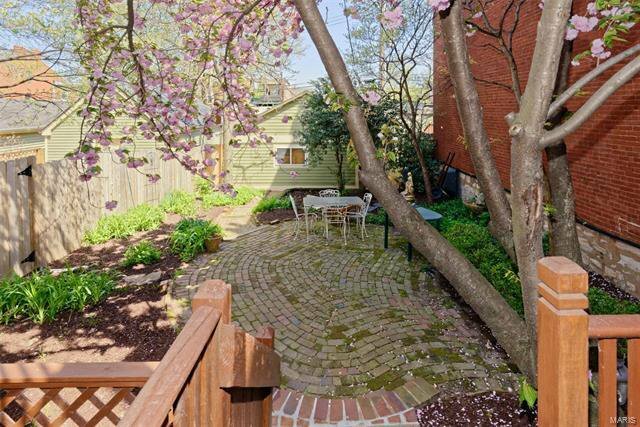 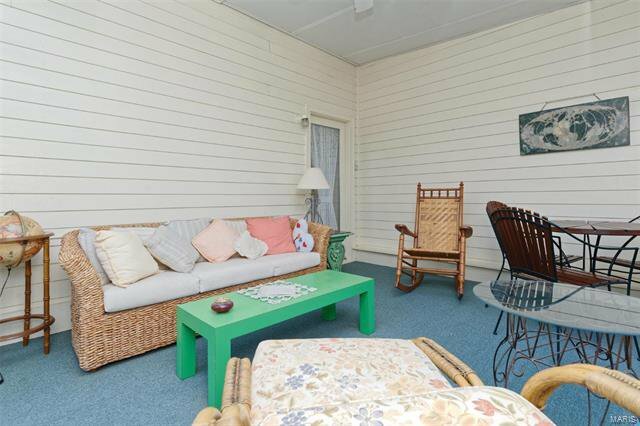 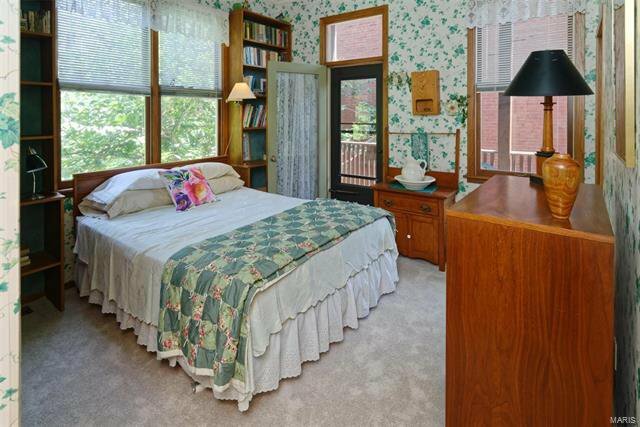 3rd flr has a MSTR STE w/full bath, & a glass enclosed porch w/ sliders opening to a deck. 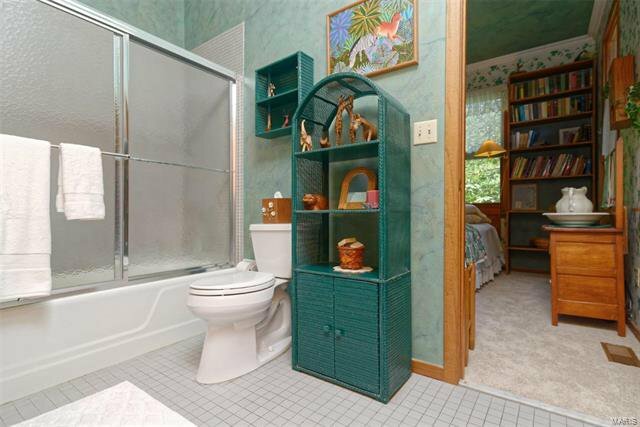 LL has finished space used as an office, AND a bathroom. 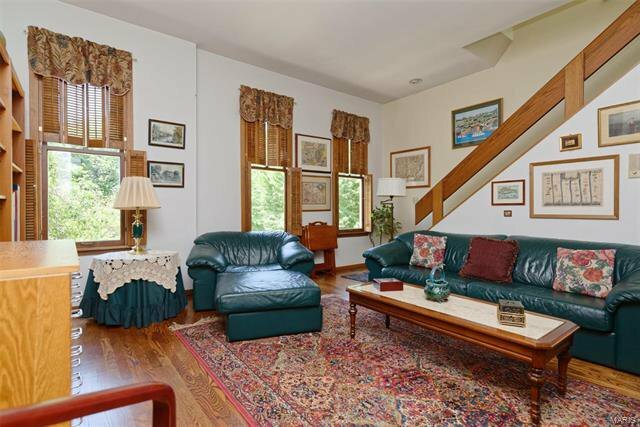 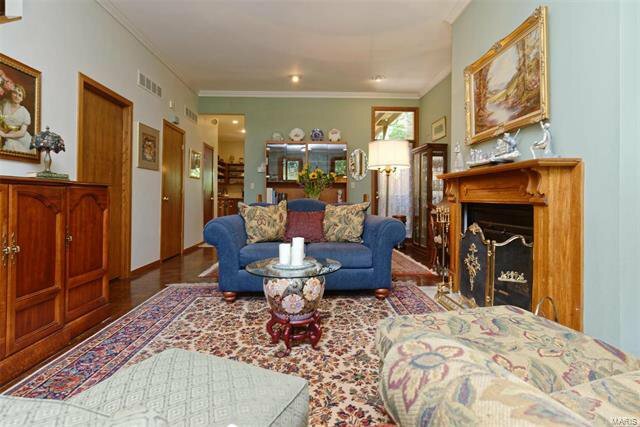 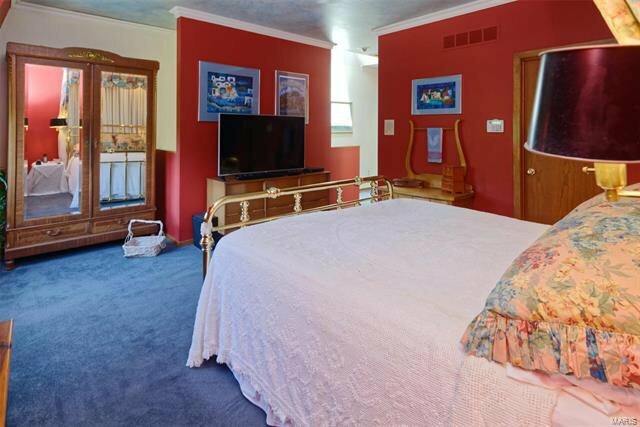 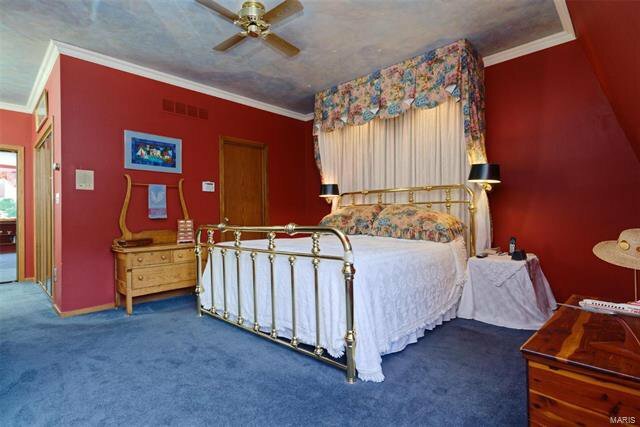 This home has Zoned HVAC, whole house attic fan, & a central vacuum system. 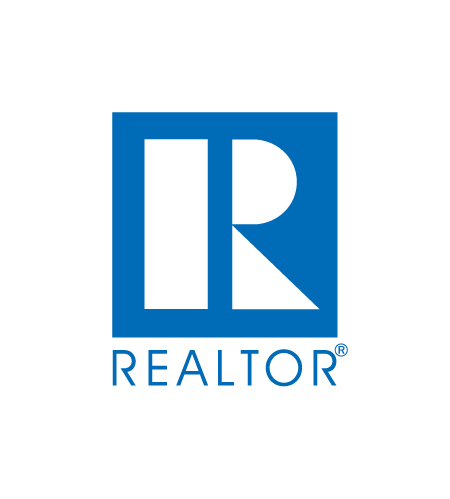 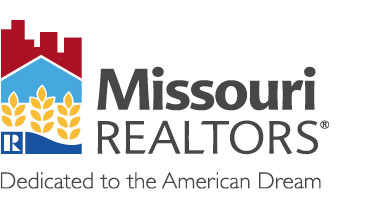 Seller is providing a 1 year home warranty, for buyer's peace of mind. 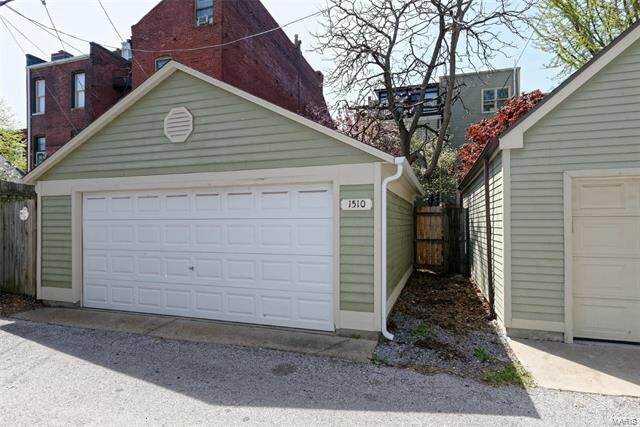 Showings begin 3/23/19.